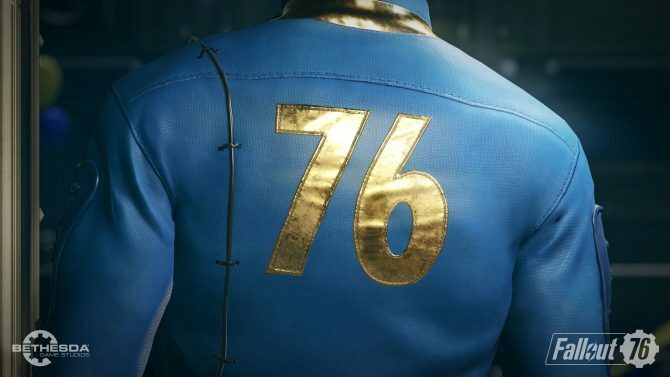 Fallout 76's in-game storefront will be called the Atomic Shop and it'll allow you to purchase new customization items. We’ve known for some time now that the only instances of microstransactions within Fallout 76 would be for that of character customization items. 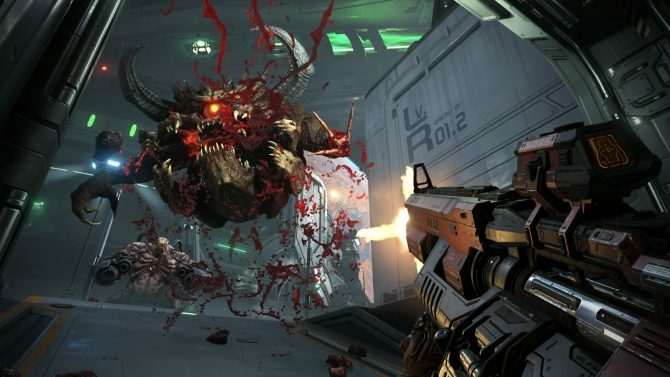 Today, Bethesda has detailed more of just how these customizable items will be sold. All of the various clothing items, weapon skins, emotes, and additional gear will be sold through the Atomic Shop. The storefront is accessible from the Fallout 76 main menu and will be available one you exit Vault 76 at the game’s beginning. New gear and items will rotate in and out of the shop regularly so that you always have the chance to purchase something new. Atoms will be the currency that you use in the Atomic Shop to purchase these various items. You can earn Atoms naturally in-game by completing various challenges that will always be at your disposal. New challenges will also be added to Fallout 76 on a daily and weekly basis. The more challenges you complete, the more you’ll earn Atoms and be able to buy new equipment. It’s worth noting that if you do buy an item, it’ll be shared across the entirety of your account. 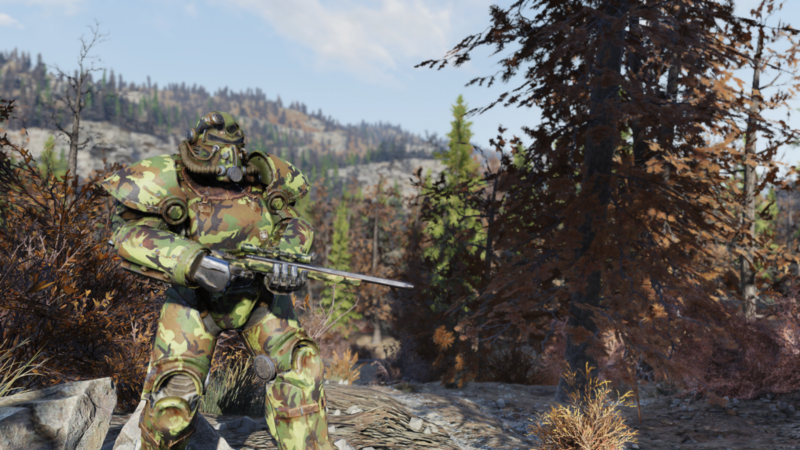 So if you decide to make a new character in Fallout 76, you’ll have access to all of the gear that you’ve previously purchased. Challenges as well are also tied to your account, so you can’t start a new character in the pursuit of quickly knocking out easy tasks to quickly gain more Atoms. 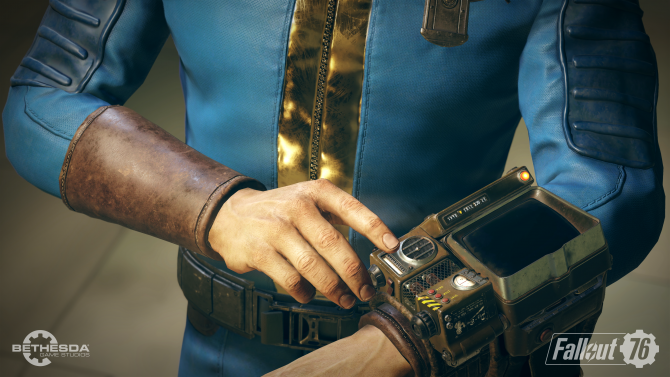 Luckily, if you’ve been playing the Fallout 76 beta recently, any Atoms that you might have earned will carry over to the final game, so no need to earn everything all over again. 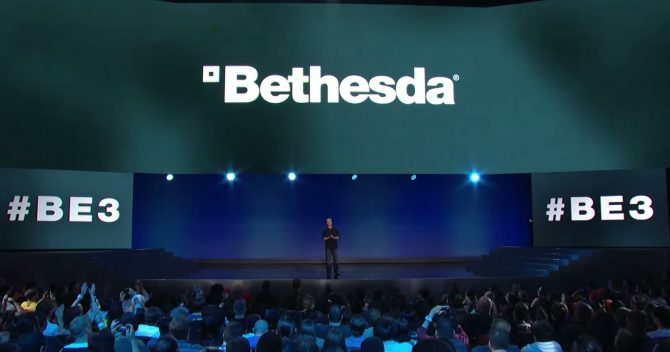 As of now, Bethesda hasn’t revealed how real-money transactions will work in the Atomic Shop. 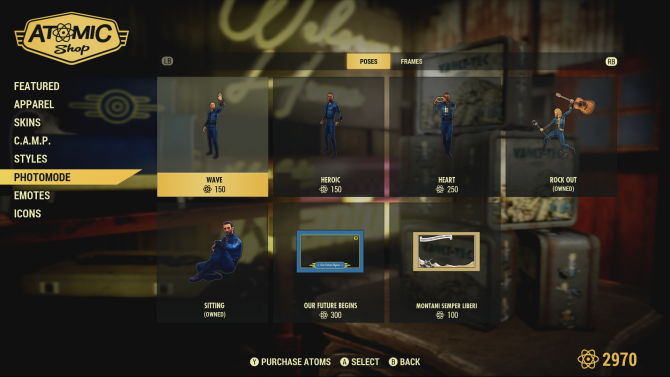 It seems that you can outright purchase more Atoms to use in the shop, but the exchange rate hasn’t been divulged yet. We’ll have to wait until the full-release of Fallout 76 to likely learn more. Fallout 76 is slated to release next month on November 14 for PS4, Xbox One, and PC. If you’d like to pre-order the game ahead of that time, head on over to Amazon right now to do so.